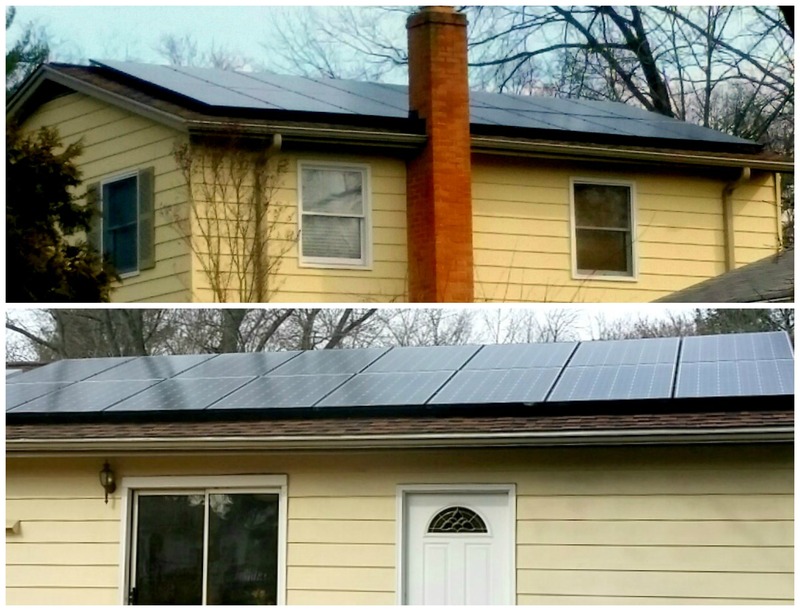 We are loving the look of our installation in Finksburg, MD! Are you ready for the rising temperatures with your utility bill? ‪Go Solar and save your wallet this Spring/Summer! Our latest install in Olney is ready for action! 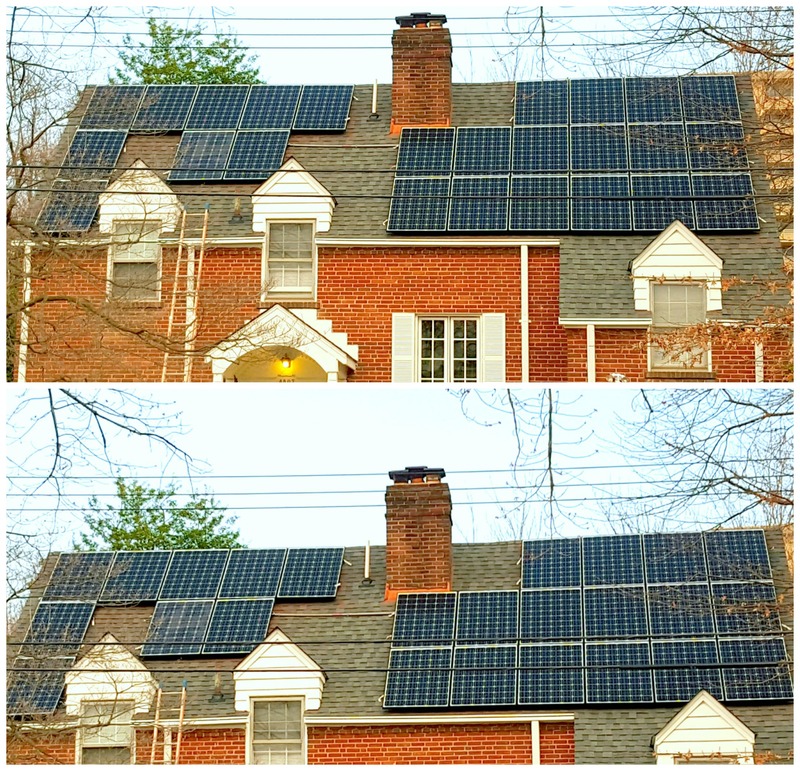 Our customers in Chevy Chase are ready to start producing their own energy! Excited about the look of our latest install in Annapolis, MD! 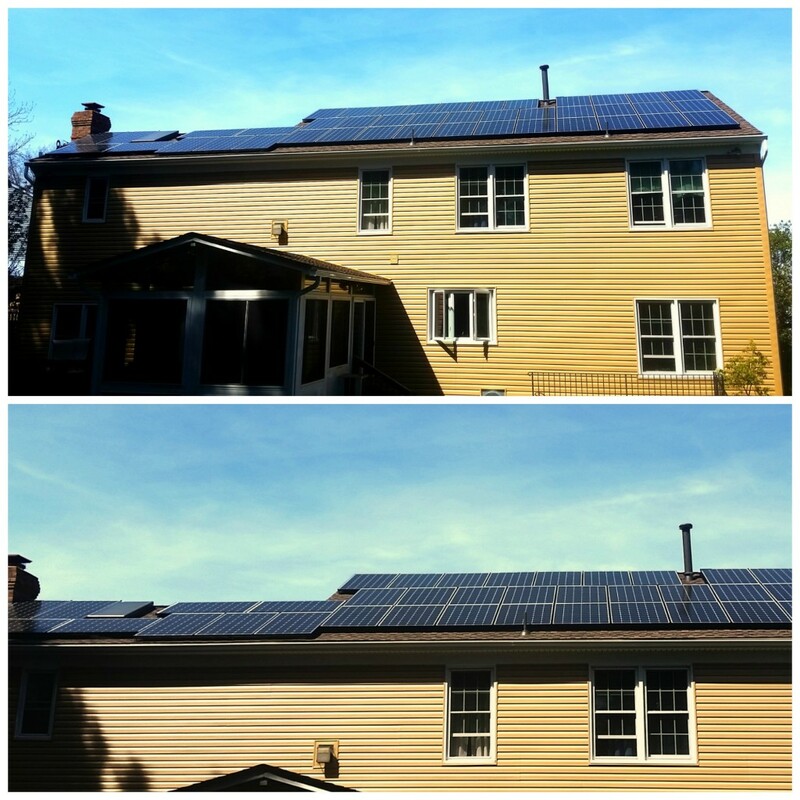 This resident of Gaithersburg is going Green with their new Solar Array!